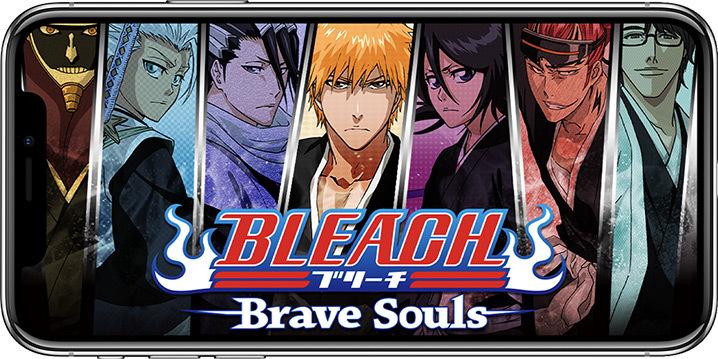 In January 2016, Klab launched Bleach Brave Souls in Europe. Without any App Store or Google Store support, PocketWhale handled all marketing efforts through press releases. We were approached by over 2000 video game journalists which resulted in over 65 hits of specialized press coverage, gaining an audience of 60 million gamers. We had $200K ad value from the advertising placements. Bleach Brave Souls landed in the Top 50 grossing charts on both iOS and Google Play in several countries. 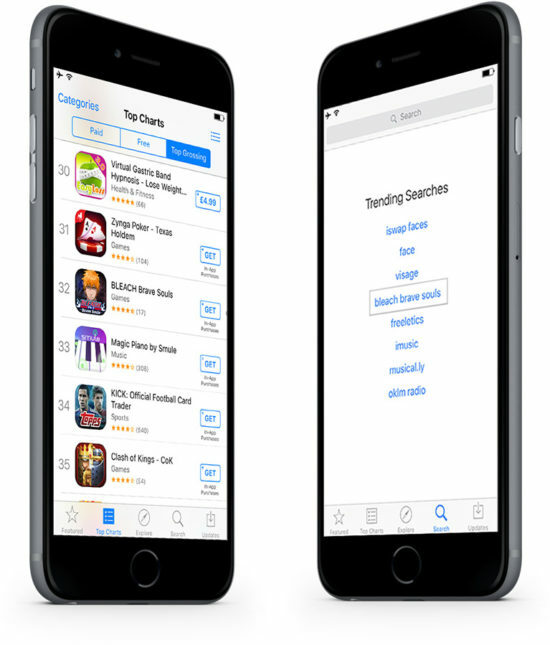 The game appeared directly in the Top Trending searches on iOS. Director of BD/Marketing at KLab America Inc.